PYRUS Children's Camera, small and delicate in shape, has screen of 1.5inches. 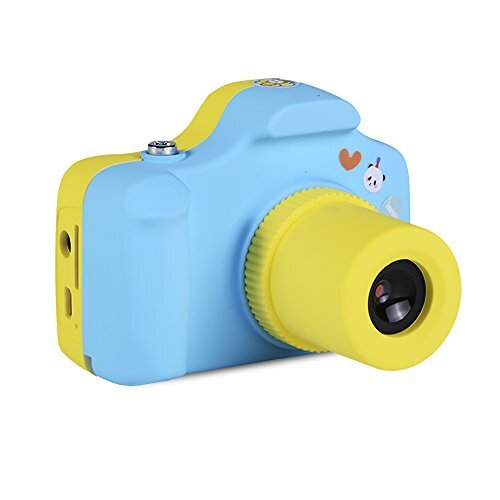 Cool and fashion SLR Camera to enhance children's interest of taking photos,develop their brain, guide them enjoy outdoor activities. Cultivate children's interest in photography, Develop their brain. Child's favorite gift, taking photos and video to record happy hours of my wonderful life! If you have any questions about this product by PYRUS, contact us by completing and submitting the form below. If you are looking for a specif part number, please include it with your message.